Register in advance for only $50! Print it, email it, share it! is here to help you spread the word. 1. Identify the different pathophysiologic defects associated with type 2 diabetes and how all the pharmacologic agents (oral and injectable) address these specific abnormalities. 6. Design a treatment plan for multiple daily injection regimens and insulin pump therapy. 2. Review the recently published cardiovascular outcome trials (CVOTs) on oral and injectable type 2 medications. 7. Interpret continuous glucose monitoring data. 3. Discuss the implications of recently published cardiovascular outcome trials (CVOTS) on oral and injectable type 2 medications. 8. Select effective therapeutic adjustments based on trending or rate of change arrows, time in range, and standard deviation. 4. Discuss approaches to combination therapy with the currently available oral agents, as well as physician and patient-directed insulin titration strategies and the basal-bolus approach. 9. Evaluate the physical and emotional barriers that prevent patients with diabetes from being persistent and adherent to their therapeutic regimen(s). 5. Outline the most up-to-date clinical information on GLP-1 receptor agonists and SGLT-2 inhibitors. 10. Employ innovative and dynamic strategies for communication with patients to strengthen provider-patient relations and improve patient outcomes. 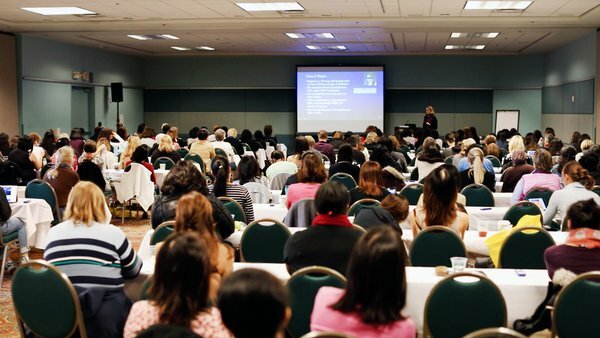 This activity has been planned and implemented in accordance with the Essential Areas and policies of the Accreditation Council for Continuing Medical Education (ACCME) through the joint providership of the Uni­versity of California, San Diego School of Medicine and Taking Control of Your Diabetes. 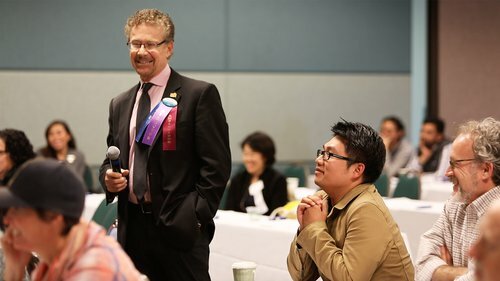 The University of California, San Diego School of Medicine is accredited by the ACCME to provide continuing medical education for physicians. 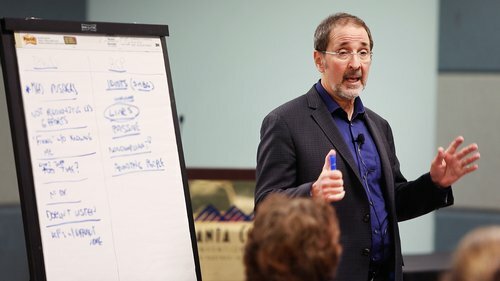 AMA: The University of California, San Diego School of Medicine designates this live activity for a maximum of 5.75 AMA PRA Category 1 Credits™. Physicians should claim only the credit commensurate with the extent of their participation in the activity. Nurses: For the purposes of recertification, the American Nurses Credentialing Center accepts AMA PRA Cate­gory 1 Credits™ issued by organizations accredited by the ACCME. For the purpose of re-licensure, the Califor­nia Board of Registered Nursing accepts AMA PRA Category 1 credits™ (report up to 5.75 hours of credit and list “CME Category 1” as the provider number). Physician Assistants: The AAPA accepts certificates of participation for educational activities certified for AMA PRA Category 1 Credit™ from organizations accredited by ACCME or a recognized state medical society. Phy­sician assistants may receive a maximum of 5.75 hours of Category 1 credit for completing this program. 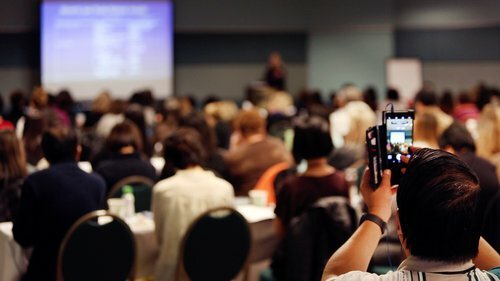 Certified Diabetes Educators: The University of California, San Diego is accredited by the ACCME, which is on the NCBDE list of approved providers. Global Education Group designates this continuing education activity for 5.75 contact hour(s) (0.65 CEUs) of the Accreditation Council for Pharmacy Education. (Universal Activity Number - 0530-999-18-422-L01-P). To receive a full refund, cancellations must be received no later than Friday, June 13, 2019. 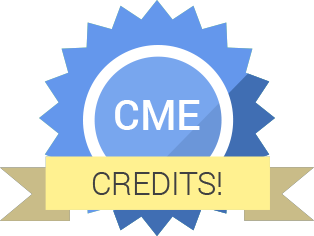 GET YOUR CME CREDITS HERE! 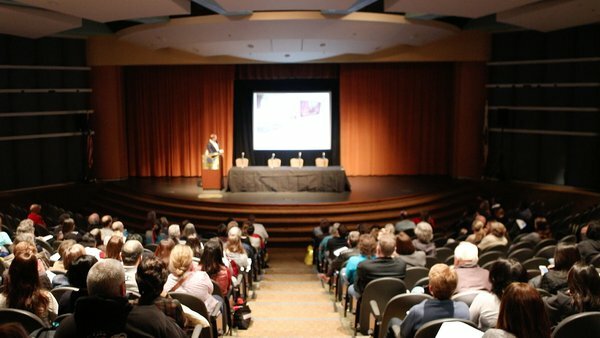 Attend the Conference. Get the Code. Get Your Credits! After you have attended the Making the Connection conference click below to claim your CME credit. Be sure to reference your credit access code, found in the materials you will receive on the day of the conference.